K Rend has been manufacturing easy to apply and beautiful looking Silicone renders for over 28 years in Larne, Northern Ireland. Their products are kitemarked to ensure quality and most of their range of renders also have BBA agreement certification for confidenence in the long-term performance of these products. We are proud to have had a working relationship with K Rend for over 30 years and our expertise in their products is second to none. Rendit is one of the largest independent suppliers of K Rend render systems in the UK today and our K Rend certified staff have over 60 years of experience in these products between them. If you have any technical questions please give us a call. 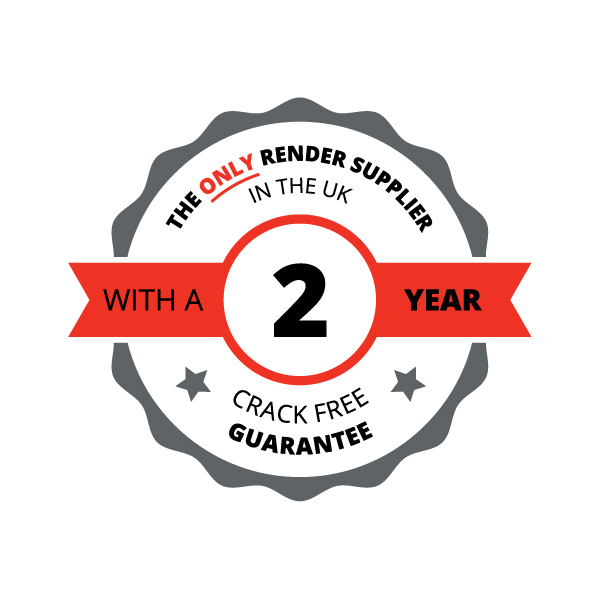 We also provide handy hints and tips on our blog and we are the only supplier in the UK to provide a 2 year crack free guarantee!